You can now download all of our music on your standard music platform (iTunes, Spotify, Apple Music, Amazon, Google Play, etc). Just search Fable Minds or click on the buttons below. This album is also available to download on all standard music platforms (iTunes, Spotify, Apple Music, Amazon, Google Play, etc).  Just search Fable Minds or click the button below.